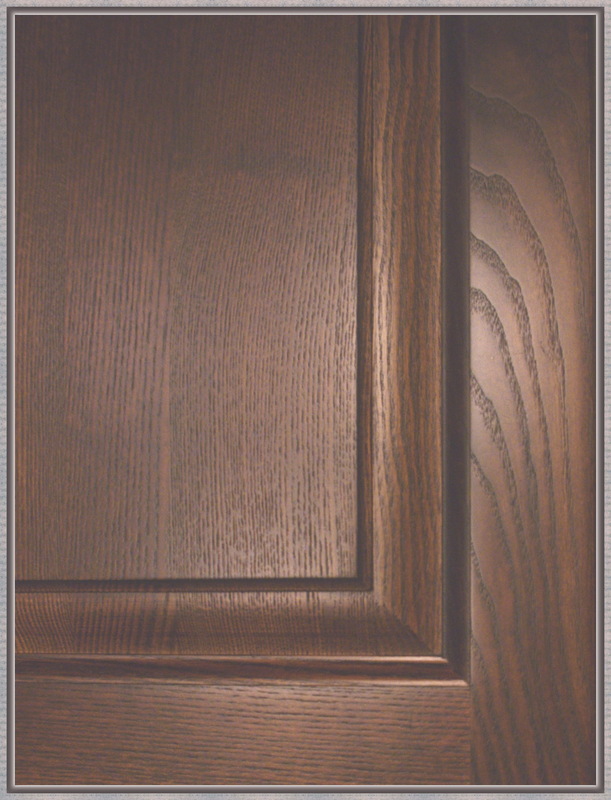 Parallel to cabinet doors are made accessories – cornices, pilasters, balustrades, posts, bottle racks,pelmets. Also drawer cabinet doors. The wooden furniture door consists of a frame and a cracker. 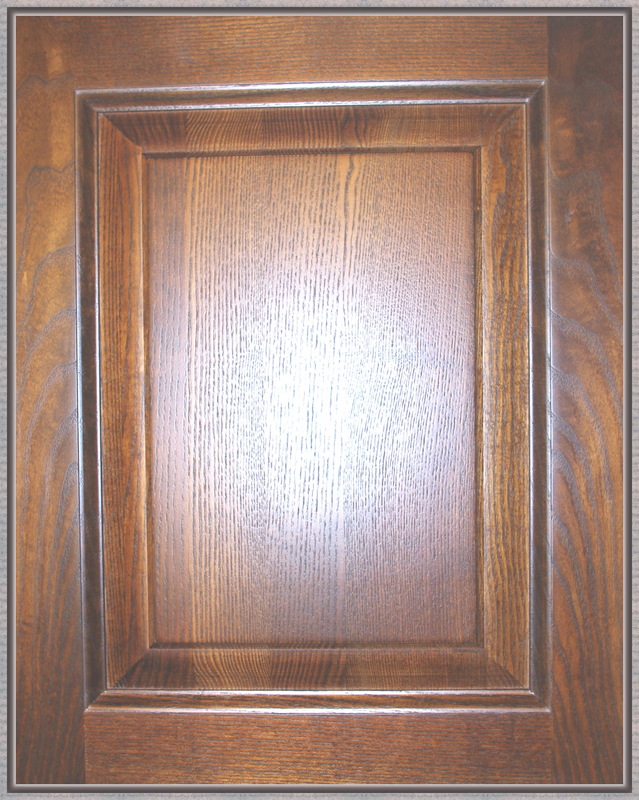 The door leaf (filing) is made of solid wood, glass, wicker linden. The door frame is made entirely of a solid Lithuanian wood. Vertical and horizontal facade frame trims are combined with saw blades and glue. We produce furniture from A / B quality Lithuanian solid wood (pure wood) raw materials. 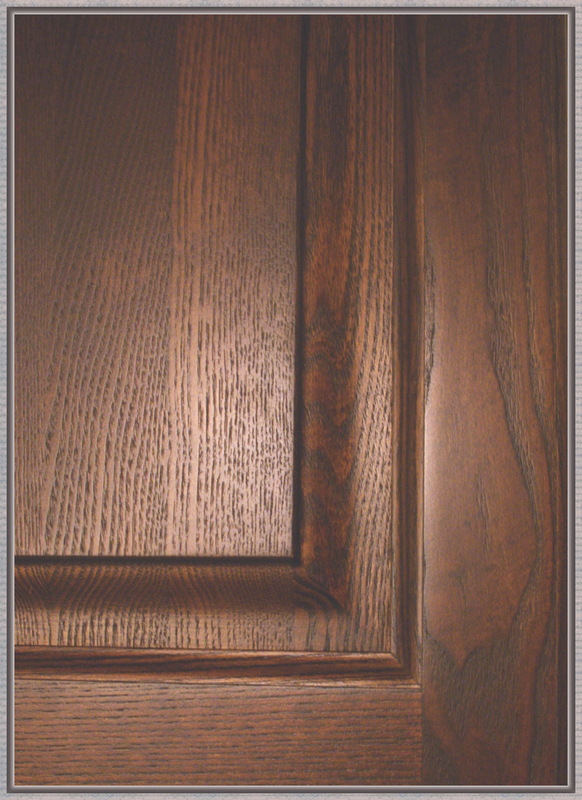 Door coating is one of the most important part of a quality product. 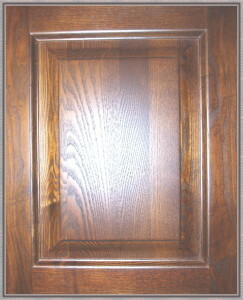 Cabinet door and other components can be varnished, painted, oiled. We use high-quality materials from UAB „Milesija“ . At the request of the customer, the texture of the wood or oak tree may be highlighted. The tree can also be aged. 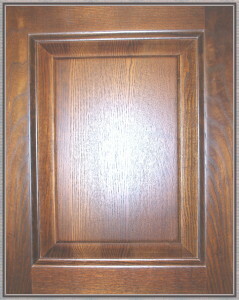 If needed, we can provide the furniture door without coating. At the customer’s request, the door furniture can be assembled with fittings (handles, locks, hinges). We use the accessories and furnishings supplied by UAB „Brasa“, UAB „Furnitanas“ . Holes for cabinet doors can be drilled. Our cabinet doors can be glazed with glass offered by UAB Novalda or customer. 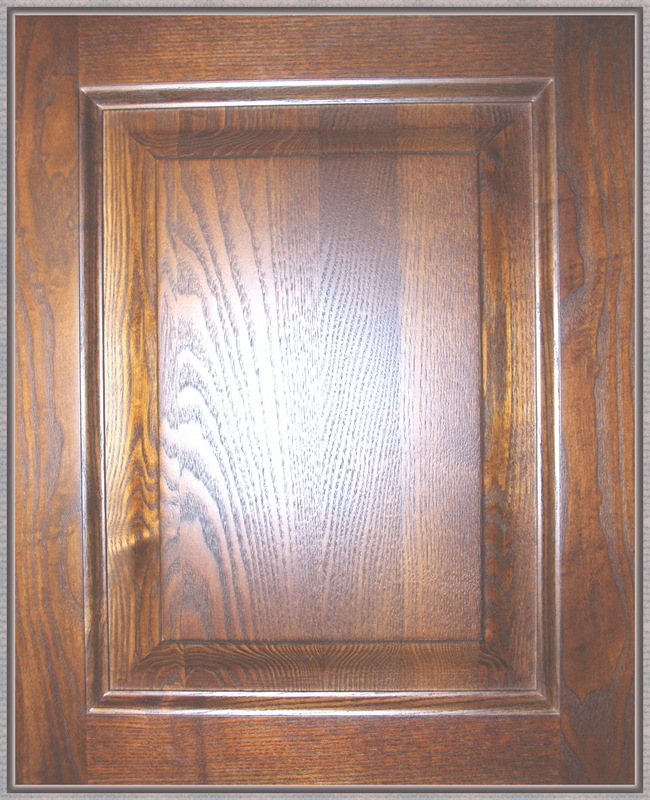 Standard dimensions of the door – height from 284 to 2700 mm, width from 196 to 696 mm. It is also possible to manufacture doors according to the dimensions you provide. Depending on the season, the production of doors takes from 3 to 5 weeks. For kitchen façade doors, we provide a 1 year warranty on production. The product must be properly installed and properly operated. 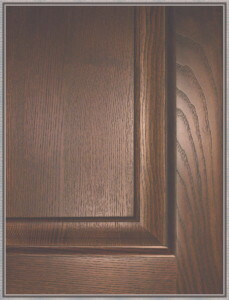 Cabinet door – is the face of the furniture, which inspires life for him, gives character and charisma.